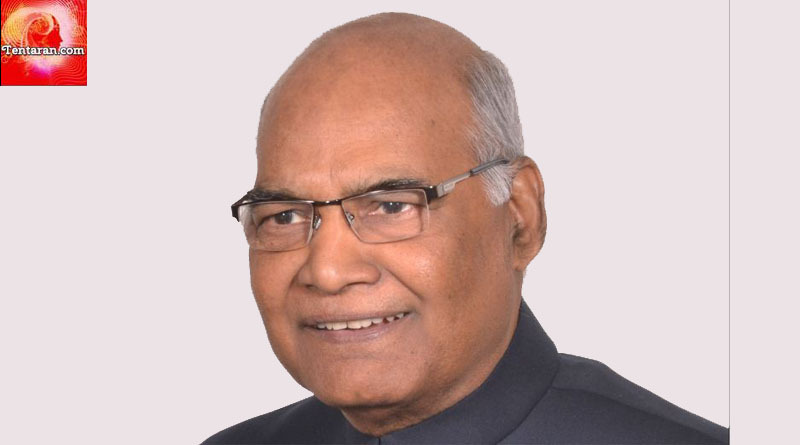 Mr Ram Nath Kovind, Bihar Governor, has been announced as BJP’s nominee for the upcoming Presidential Elections. The announcement was made by BJP Party Chief Amit Shah today. 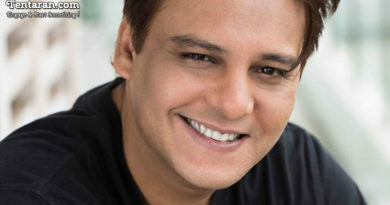 The decision was taken in a parliamentary meeting held between Prime Minister Narendra Modi and other top leaders of BJP. Ram Nath is likely to file papers for the presidential poll on 23rd June 2017. 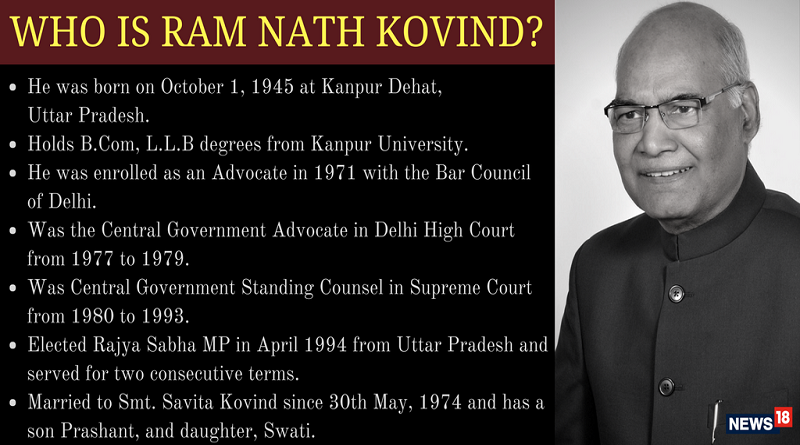 Ram Nath Kovind is 71 years old and a former advocate. He served as Central Government Advocate in Delhi High Court from 1977 to 1979 and Central Government Standing Counsel in Supreme Court from 1980 to 1993. He was elected to Rajya Sabha twice, in 1994 and 2000 from UP and later appointed as the Governor of Bihar. PM Narendra Modi spoke to some senior leads of Opposition and other parties. The nomination of the Vice President has not been decided yet.